Now I have used a Belfast Beard Company beard oil before, I said in that review that I wish the oil was a tad thicker. It is a blend of Grapeseed oil, Sweet Almond oil, Jojoba oil & Hemp oil and so the difference to the Craic beard oil that I previously used is the addition of Jojoba oil and I can notice the difference. It does to me feel slightly heavier in consistency but I guess it could also be because when you use natural ingredients, there will always be a slight difference between batches of carrier oils. It left my beard feeling softer, it left my beard feeling good and I was pleased with the results from the beard oil. Now, the scent has totally confused me. I love it, don’t get me wrong! It is a blend of Sandalwood & Vanilla and the scent is earthy and I actually asked my wife her opinion because I got a scent or notes that I can’t quite put into words. It is almost like Hay or maybe silage, (maybe I am going mad?) I really can’t pin it down but WOW. It is really an amazing scent and unique. The scent is named after a street entertainer who is very well known in Belfast, his name or street name is Logy on Fire. You can view his website here or his Facebook page here. Logy is a Belfast based bearded multi manipulator and performer with over a decade of performing experience. From Northern Ireland, he has performed in many countries’s all over the world as a successful Street and Stage performer with both comedy and circus. 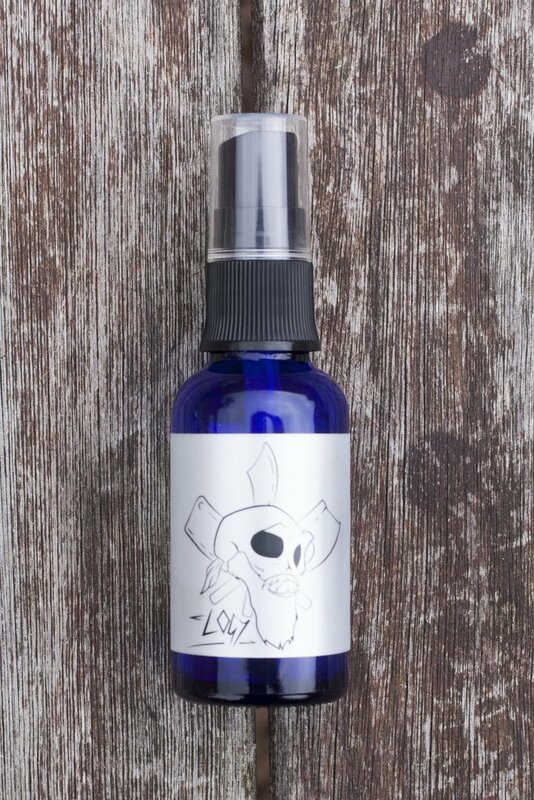 The Belfast Beard Company Logy beard oil comes in a 30ml bottle with a pump dispenser and costs £14.50 from the website.